Experienced Staff. Builder Supported. Proven Track Record. Castle Management specialized in the Residential and Commercial Property Management throughout the Bay Area. 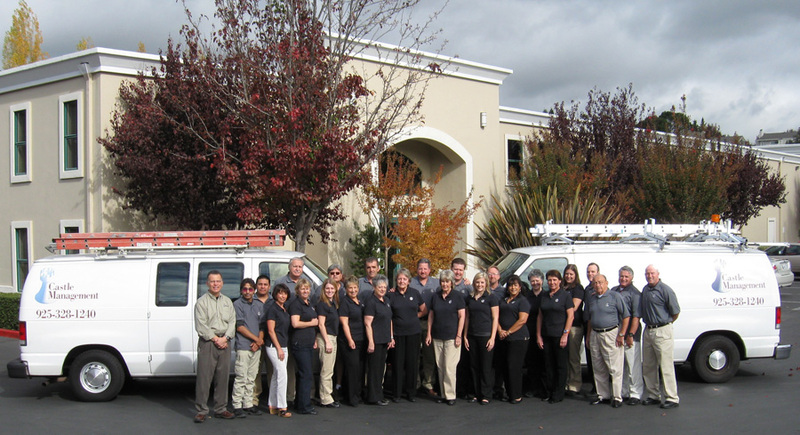 We are part of Castle Companies, one of the Bay Area’s Largest home builders, delivering quality homes, apartments, and commercial developments for over three decades. Castle Management identifies the long term goals for each new client, then the operating expenses of each property are researched to identify areas of savings. Finally, goals for rent, maintenance of the property, and the physical improvements are identified to meet the unique needs of each client. Define the Goals. Develop the Plan. Implement the Changes. If this sounds like the type of company you would like to work with, give me a call at (925) 328-1249 or e-mail jlawton@castlecompanies.com. Click to see our brochure!